teachers are well-advised to find a variety of study techniques to help their students. 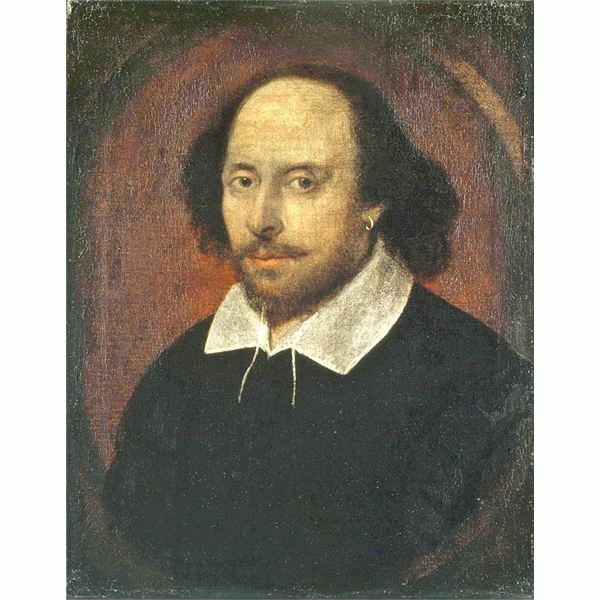 Whether the class is reading a play such as Hamlet, or a novel such as Pride and Prejudice, clustering is a useful tool for students to organize plots, story lines, characterizations, timelines, and anything else they need to understand. 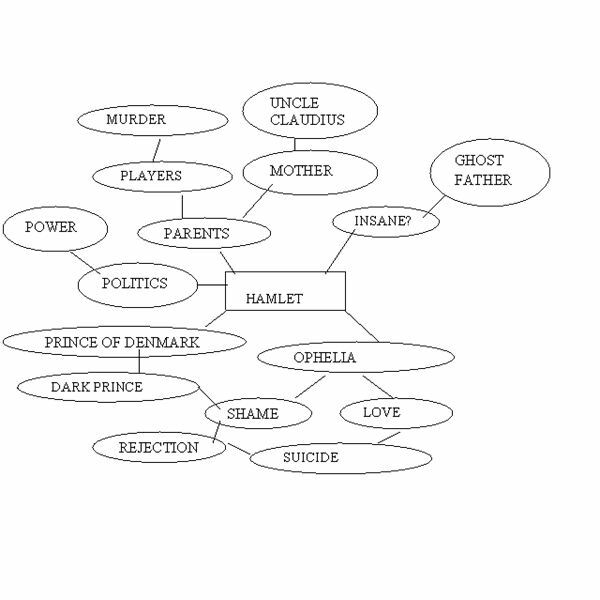 Here is an example of a Hamlet cluster. Please click on it to see it better. Hamlet is concerned about his parents, and so he brings in the Players to expose the murder that Claudius is guilty of. Is Hamlet insane? After all, he is seeing ghosts. Hamlet, Prince of Denmark is also called the Dark Prince. He and Ophelia love each other, but Hamlet feels shame because of his mother's and uncle's actions. He rejects Ophelia, who drowns herself. There is also a tangent on politics and power; this play comments on how these things affect families. When students are having trouble seeing all of the connections for themselves, cluster as a class activity. For example, stand at the front and start the cluster on the chalkboard. Let the students suggest the different bubbles, tangents, and lines of thought. This gives everyone the perfect opportunity to discuss and clarify their ideas. 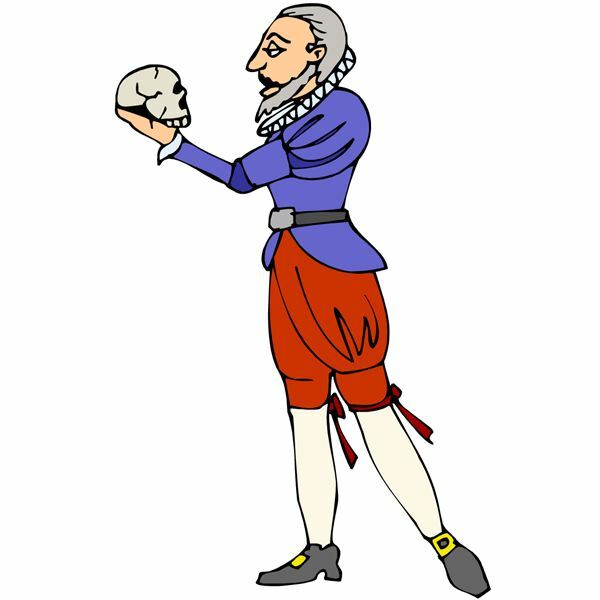 Students can copy the cluster as a study guide, or better yet, make Hamlet clusters of their own. Teachers should always check students' clusters to ensure the students are on the right track. All teachers can teach students to cluster: to organize students’ thoughts and ideas, to use as a study skill, and more.